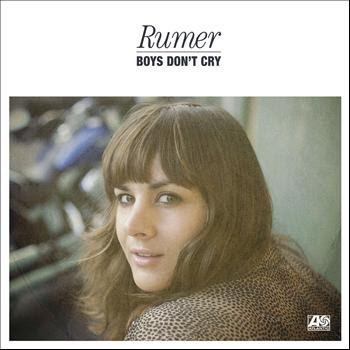 Sara Smile is the second single released by Rumer that features on her album Boys Don't Cry which is a collection of her versions of songs that were first recorded by various music artists in the 1970s. Sara Smile was a number 4 Billboard Hot 100 in 1976 for Daryl Hall & John Oates and was their first big American and Canadian hit. The song that followed it was a re-release of their single She's Gone, two truly great songs of the 1970s. Certain songs really suit Rumer's voice and Sara Smile is perfect for her. She released her version of David Gate's Goodbye Girl last year too which is also so lovely. Here's her new video for Sara Smile. GAWD! I love her cover of Sara Smile. Now you know her name is Sarah Joyce and this video really captures the dichotomy of loneliness and fame. Brilliant!